US chess prodigy FM Liang Awonder is bringing his unique skills to the 16th Bangkok Chess Club Open in April this year. 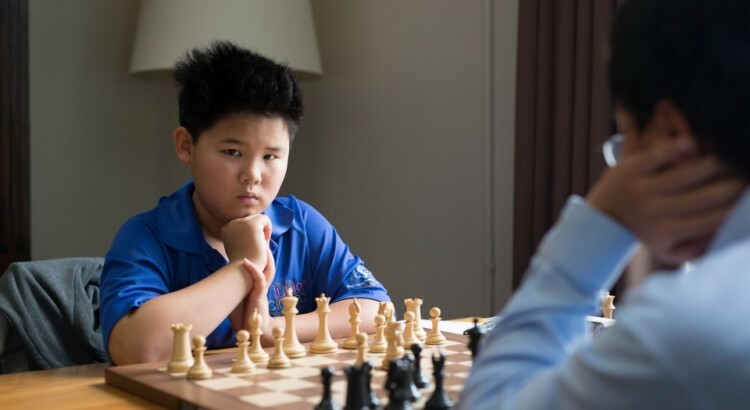 This remarkable 12-year old has already achieved three International Master norms and his application of the IM title is due for approval, making him the world’s youngest IM. 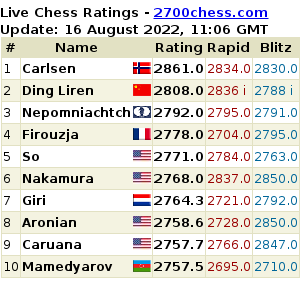 At eight years old, Liang was the youngest ever to beat an International Master; at nine years old he became the youngest person ever to defeat a Grandmaster with a victory over GM Larry Kaufman at the Washington International – beating Fabiano Caruana’s record by over 10 months.